Paint a Pop Art style portrait of yourself! Once you sign up for the painting, email us a high quality digital selfie and we will do the rest. Each photo will be transferred onto a 16” x 20” canvas to serve as a guide during your class. 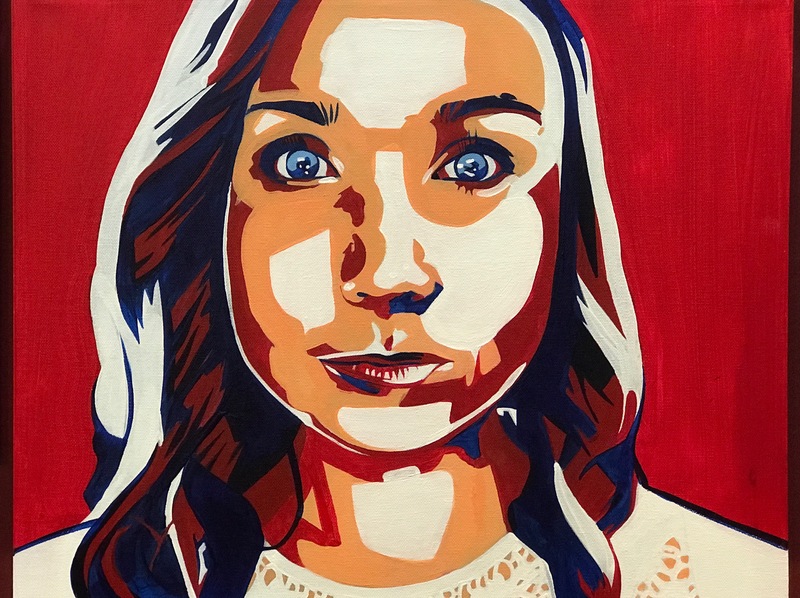 Our talented artists will walk you through the steps to create your very own Pop Art Selfie!